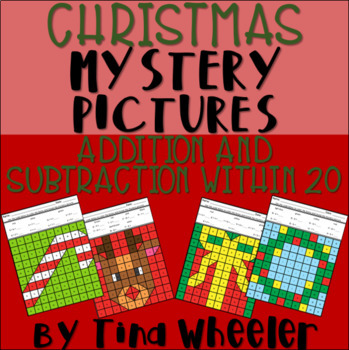 Use this NO PREP mystery pictures resource for printables, worksheets, or activities for students to add and subtract within 20. 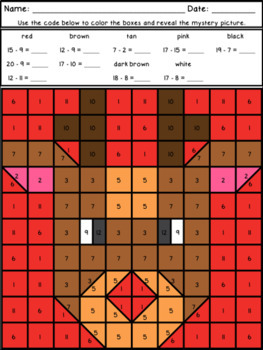 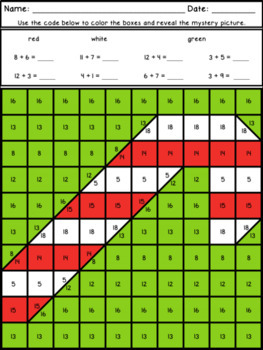 This resource includes four pages that ask students to color the picture after completing a math equation to reveal a mystery image. 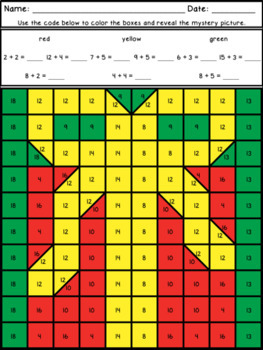 This activity is aligned to Common Core State Standard 1.OA.C.6.